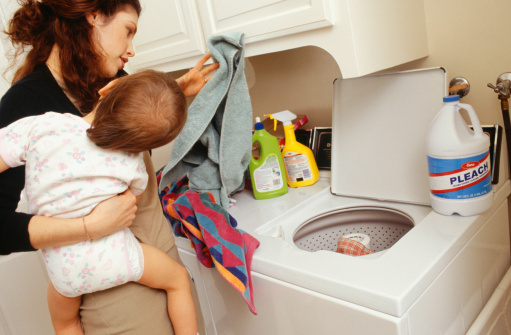 A safe and effective way to treat your smelly well water is to employ shock chlorination. This process uses the substance chlorine to clean and sanitize the water from your well. Once sanitized, the well water should no longer emit the odor. Performing shock chlorination on your well water will also improve the taste as it removes any cause for olfactory stress. This is because the main culprit of smelly well water is actually bacterial contamination, which does not produce a pleasant odor or taste. Contaminated well water can be cleaned with bleach. Buy the chlorine bleach. This can be purchased from your supermarket or general store. It needs to be plain, unscented bleach with no oils, scents or fragrances added. 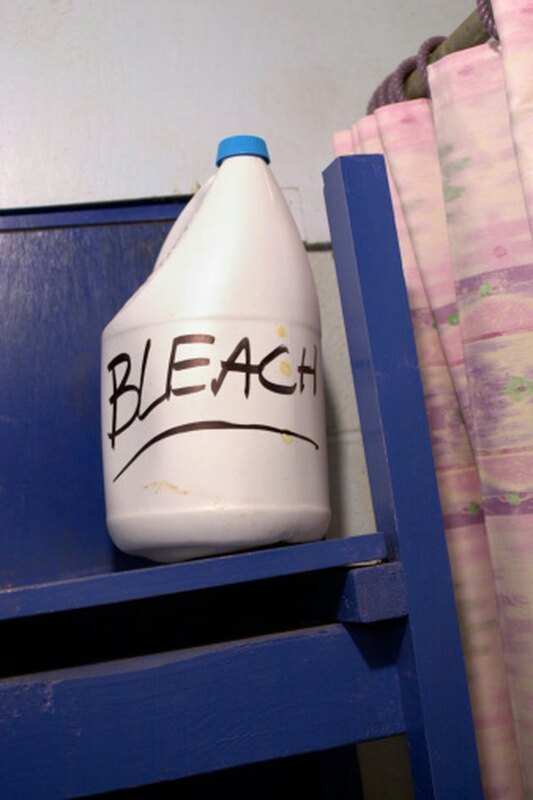 Mix together a half gallon of the chlorine bleach for every five gallons of water. You will need a large bucket to mix it all together. Use a scrub brush to thoroughly scrub the inside of the spring house, well house or storage tank that is part of your well. Pour the undiluted chlorine bleach directly into your well water supply. 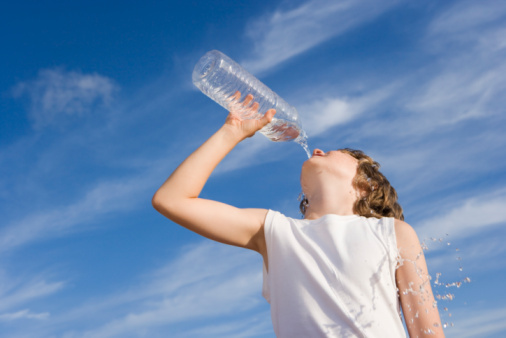 Use three pints for every 100 gallons of water in your well. Turn on the outside spigot. Keep it running until you smell the chlorine bleach issuing from the pipes. Do this with every faucet or water fixture in your home to make sure the chlorine bleach is circulating. Flush the toilets once and then do not flush them again for 24 hours. Turn on your outside spigot again after 24 hours have elapsed. Keep it running until you can't smell the chlorine bleach. Repeat this procedure on all other faucets and water fixtures to make sure all the chlorine bleach is flushed from the system.